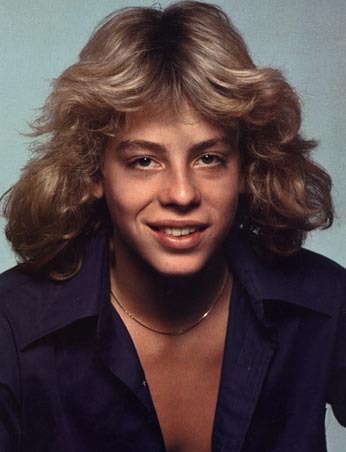 This website is dedicated to the actor/singer Leif Garrett and his fans. WOW!!!! 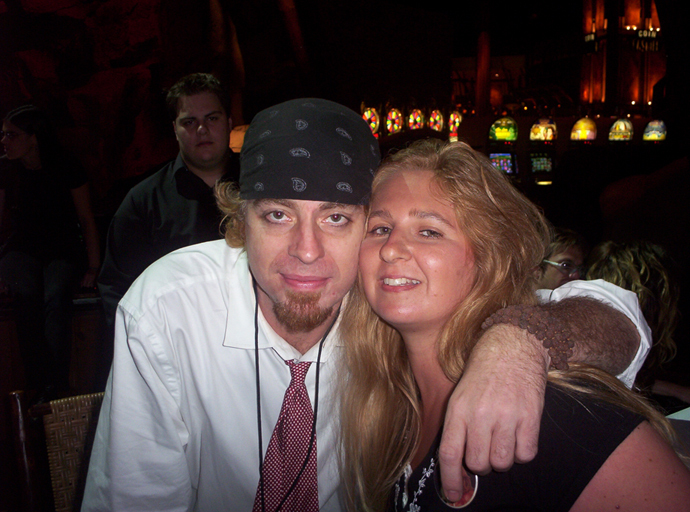 More than 700 pics on this site! Most pictures are scanned from my Leif collection.